services, we at Independent Capital Management, Inc. can offer a great deal of advice to those considering life insurance jobs Los Angeles based. 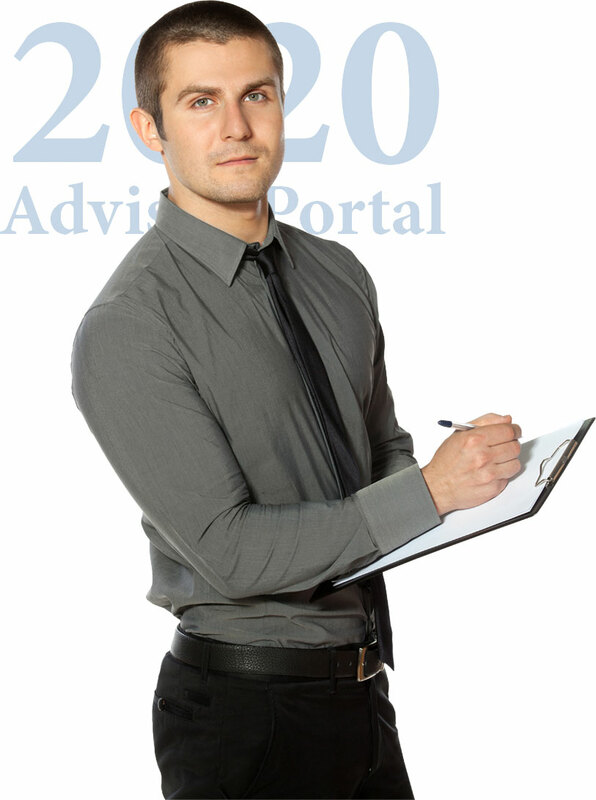 management offering, allowing advisors to view client documents. In addition, Salesforce synchs with Outlook. and maintain notes from all client discussions and meetings with the integrated CRM platform.  Salesforce integrates with our document management offering, allowing advisors to view client documents. 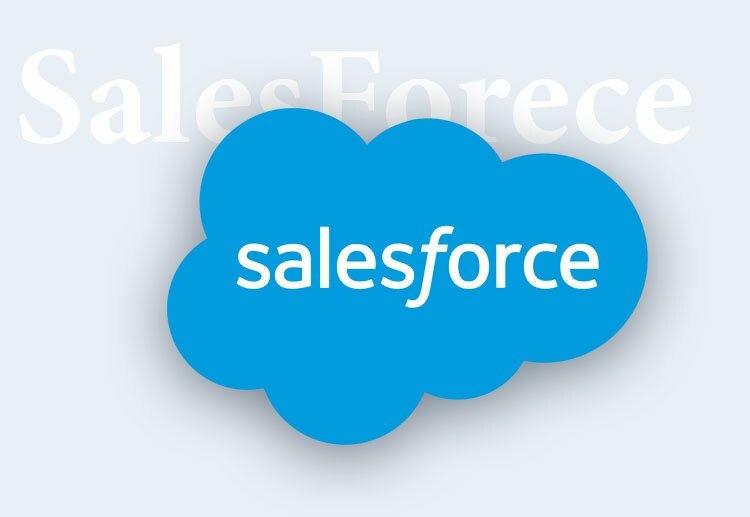 In addition, Salesforce synchs with Outlook. The industry’s leading provider of marketing content for financialadvisors features a library containing over 3,000 pre-approvedresources, including FINRA-reviewed content such as seminar presentations, concept pieces, website resources and newsletters.The library is constantly updated with the most current material to provide to clients and prospects and is fully customizable. presentations, concept pieces, website resources and newsletters. provide to clients and prospects and is fully customizable. The industry’s leading provider of marketing content for financial advisors features a library containing over 3,000 pre-approved resources, including FINRA-reviewed content such as seminar presentations, concept pieces, website resources and newsletters. The library is constantly updated with the most current material to provide to clients and prospects and is fully customizable. (Facebook, LinkedIn and Twitter) through the social media dashboard.